The client is a Fortune 100 company that manufactures a surgical device among other products. Their objective was to launch their surgical device in Russia as soon as possible. The VP of Regulatory Affairs brought RegDesk in to help the internal champion and the internal Russian team to understand the gaps in their application. 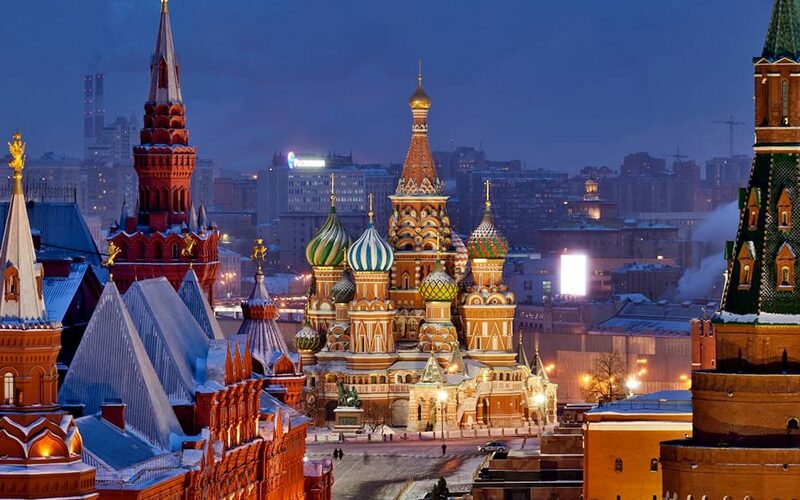 RegDesk quickly engaged multiple experts in Russia with over 15 years of experience in regulatory affairs to first provide a comprehensive list of regulatory requirements specific to the client’s device. The client then used those requirements to fulfill gaps in their applications. In the second phase, multiple experts reviewed the application for thoroughness and to identify any deficiencies. The client gained value in obtaining multiple vantage points on their application. Results The client needed medical product registration and submitted a revised version of their application to the Russian Ministry of Health and is expecting approval in few weeks. The client has a local office in Russia. They still decided to appoint an internal champion to oversee the medical product registrations in Russia. This process took several months. Once the internal champion initiated the project, she reached out to several colleagues internally to gain insights of the market but to no avail. After couple months, the internal champion obtained approval to hire a consulting agency in Russia to assist with the registrations. With the help of the local consulting agency, the client submitted their application to the Russian Ministry of Health, only to receive it back with deficiencies. The client has made several attempts to revise the application and resubmit, but each time the application is returned with new deficiencies. A year later, the client still does not have their surgical device registered in Russia. Amidst their frustration, they are trying to assess whether they were misguided by the consulting agency. The client needed medical product registration and submitted a revised version of their application to the Russian Ministry of Health and is expecting approval in few weeks.